Call Us FOR WEEKEND RESERVATIONS! Bills Limousine is celebrating over 25 years of business. 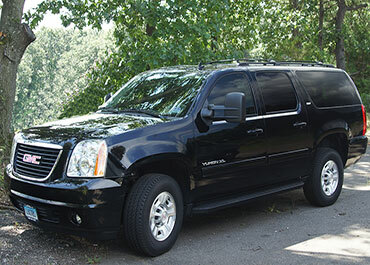 At Bills Limousine we specialize in first class service with a personal touch. We are here to service your transportation needs 24 hours a day, 7 days a week. We look forward to any opportunity to earn your business and gain your trust in a livery service that prides itself on being prompt, courteous and professional. 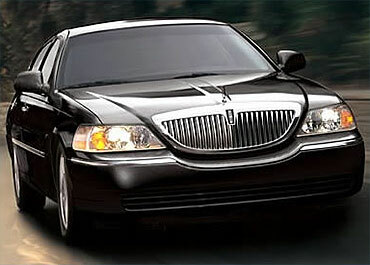 We have been providing affordable and luxurious limousine service in CT for many years. Originally a Southington based company, we are now operating out of Windsor under the direction of Sal Calafiore who purchased the company in 2012. In 2017 Kenya McCoy-Myers (formerly with Beverly Hills Limo) came on board to help take Bills Limousine to the next level. With over 40 years of experience in the livery business, you can be sure that you will receive impeccable service that you can rely on. Our knowledgeable chauffeurs, all with exceptional safe driving records, are ready to get you to your final destination. We look forward to accommodating all of your ground transportation needs. 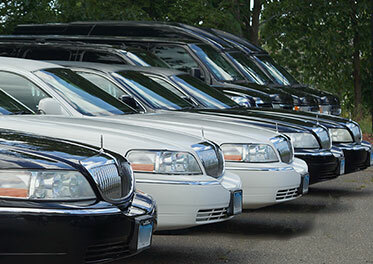 Bills Limousine Service has a fleet of first-class CT Car Service vehicles to choose from and a team of courteous drivers available to suit every situation. We also offer corporate car service accounts which can save you time and money! Our friendly and helpful dispatchers are ready and waiting to discuss your individual needs..